The Christmas holidays are just around the corner and the ski slopes are starting to get busier. It is about time to plan the journey to the next skiing holiday. Austrian Airlines offers numerous flight connections to popular skiing destinations in Europe. Within its home country, Austrian Airlines flies to Innsbruck, Salzburg and Klagenfurt. Ski destinations in Switzerland are accessible via connections to Basel, Geneva and Zurich. Tickets can be booked directly at austrian.com. On December 15, 2018, the Austrian Airlines ski charters start into the winter season. 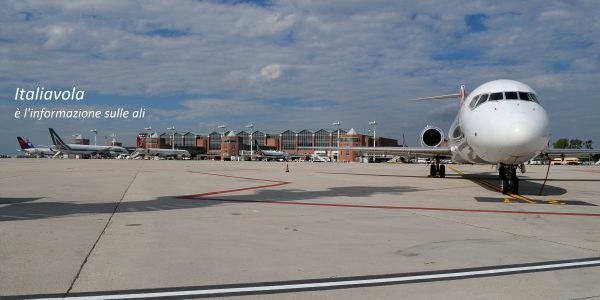 Until April 2019, around 180 charter flights will bring more than 27,000 passengers from Great Britain and Scandinavia to Austria to spend their skiing holidays here. 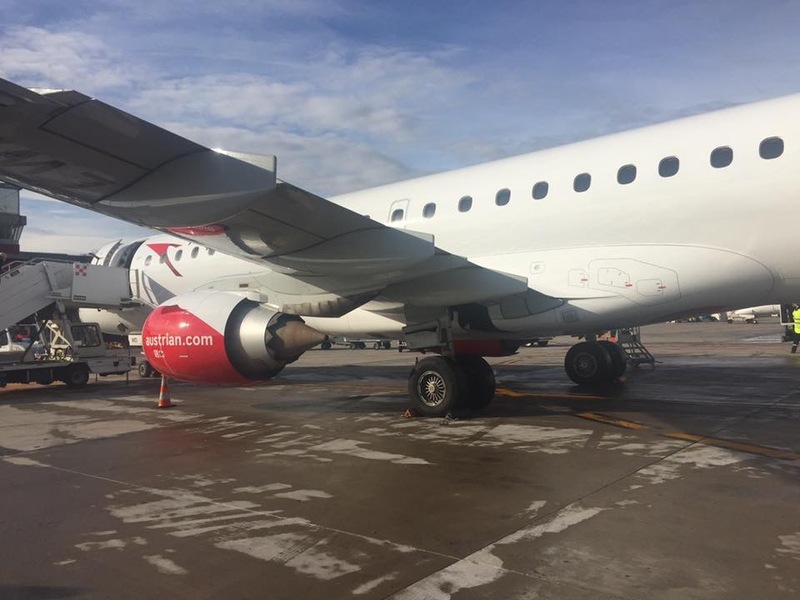 During the winter season 2018/19 Austrian Airlines offers charter connections to and from Innsbruck, Tyrol’s capital city, from the following airports: London Gatwick, London Stansted, Manchester, Bristol, Birmingham and Edinburgh as well as Copenhagen, Aalborg, Billund, Stockholm, Gothenburg and Oslo. Passengers can book their seats in an Austrian Airlines ski charter at their travel agencies. Every year thousands of Austrian Airlines passengers take skis and snowboards with them when flying to their skiing vacations. Since January 2018, the Austrian premium carrier transported more than 38.0000 pairs of skis and snowboards. Taking winter sports equipment on board is easy: Austrian Airlines offers its passengers the opportunity to register their skiing equipment in advance at austrian.com, by sending an email to [specialcases@austrian.com]specialcases@austrian.com or by calling the number +43 5 1766 1000. Transport is free of charge as long as the free baggage allowance stipulated in the ticket is not exceeded (more information at austrian.com). The skiing equipment can be checked in at the bulky baggage counter at Vienna Airport. This is located in the check-in area of Terminal 3.